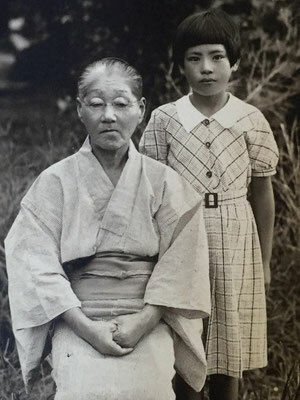 Yuriko Naito left Ota-ku Tokyo for Richmond Texas in 1952 during Jim Crow and Segregation. although she was accompanying her black relatives; it confused her. while she was alone with her two children--a toddler and an infant. Battling mosquitoes and tarantulas, Yuriko also faced hostile Southerners who had never before seen an Asian, let alone a Japanese person. 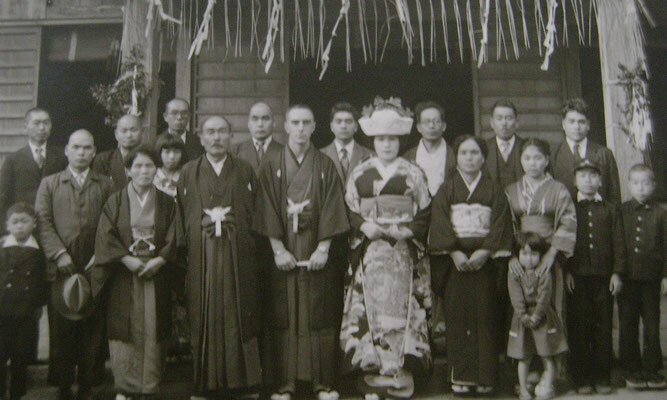 Many Americans at the time blamed all Japanese, even powerless female civilians like her, for starting WWII. 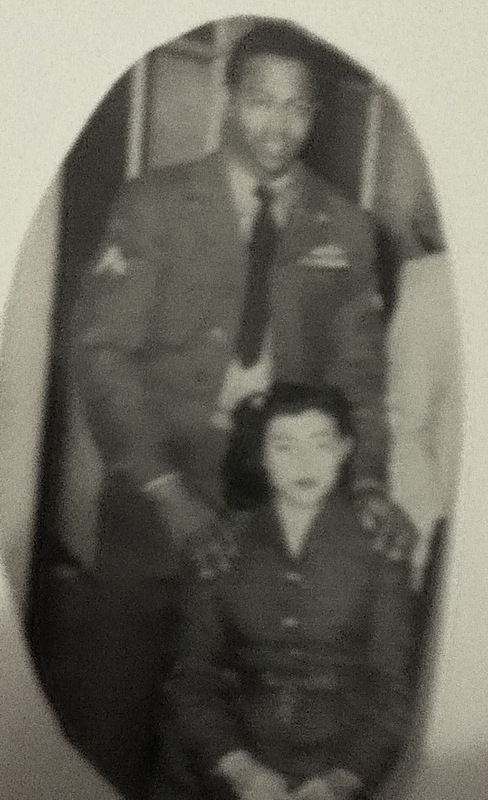 In 1953, Asako Sakaguchi of Osaka met Phillip Michael Miller who was in the USMC Tokyo Honor Guard in Japan. After she married him in 1956, she came to the U.S. and traveled to places like Iowa City, where her in-laws lived, and Las Vegas, where she played the slot machines. In Tripoli Libya, she attended "the Marine Corps Ball and Ambassador Welcome" wearing a gown she had sewn from her own kimono obi (sash). 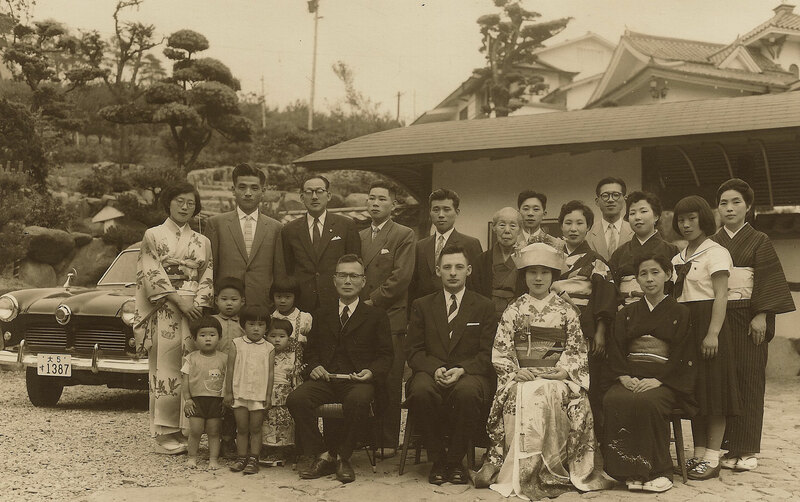 Teruko Nishina came from Fukuoka and met Roland Franklin Stead, Jr. who came from Boston Massachusetts. Roland recalled the countless forms required to bring his bride to the U.S., including physicals, interviews with friends and neighbors, character witnesses, counseling, and extensive background checks by law enforcement. In 1955, Harue Abiru and Charles William Lahn left Japan for America. Harue was from Chiba Prefecture, just East of Tokyo. 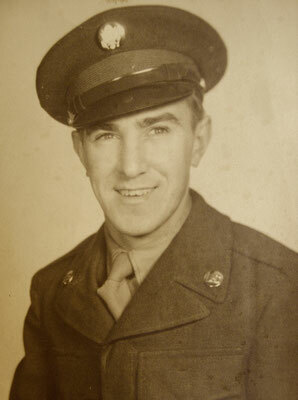 Charles had enlisted in the Army at Fort Dix Texas in 1948. 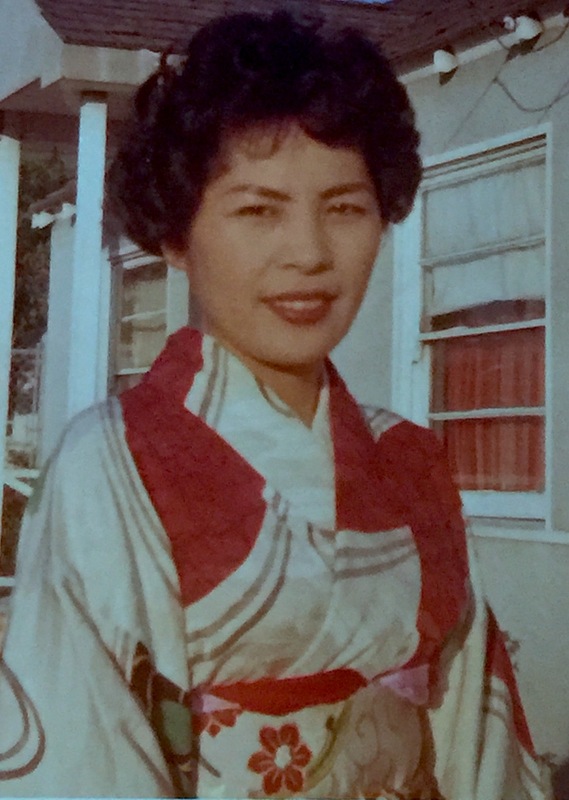 Like all Japanese War Brides, Yasue Hayakawa left behind family and loved ones to start a new life in America.. She was 24-years old and pregnant with her daughter when she boarded a ship to be with her husband stationed at Hamilton Air Force Base in Northern California. 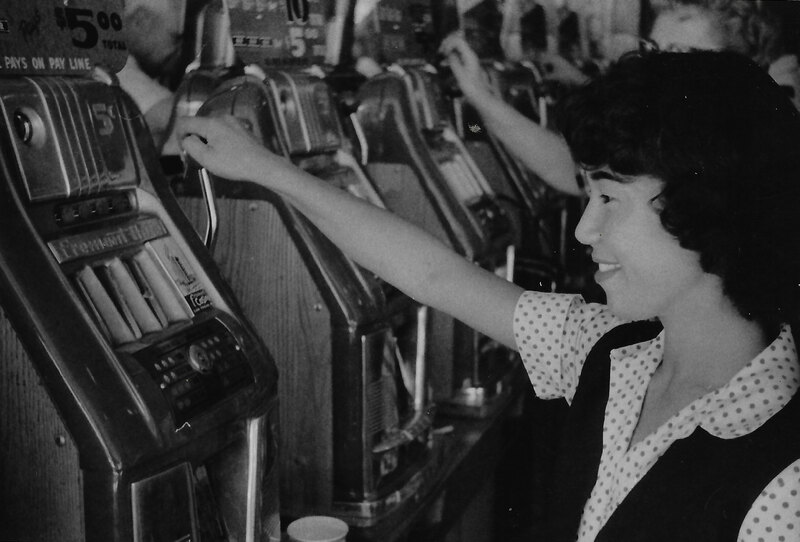 After sailing from Yokohama Bay, she landed in San Francisco on April 19, 1952.